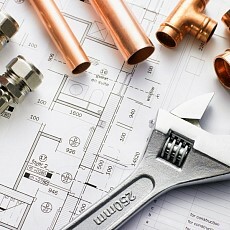 Thanet Plumbing and Heating are the fully qualified, reliable and experienced plumbers operating in Thanet and surrounding areas. 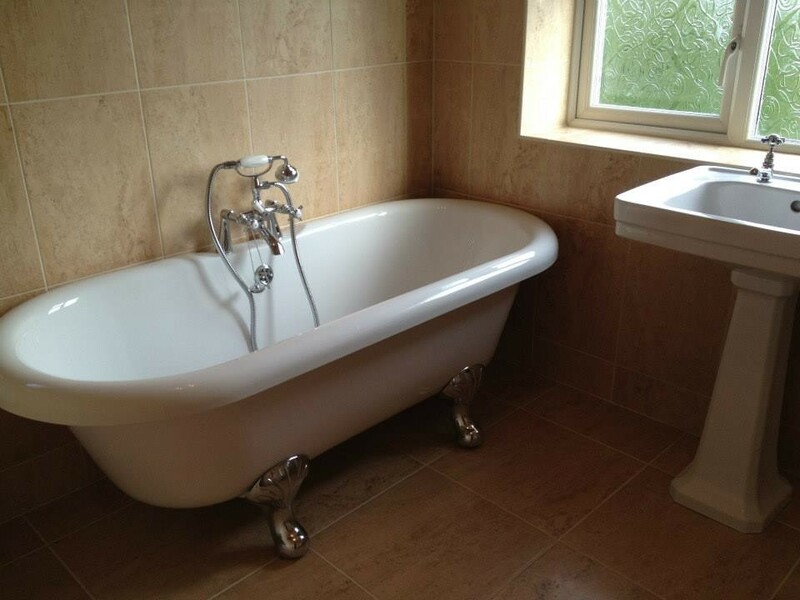 We guarantee the quality of our workmanship no matter how big or small the job. 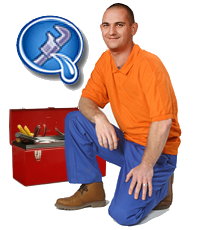 Thanet Plumbing and Heating is different to other plumbing, heating and drainage, companies. Why? That's simple, we do not arrive late, provide shoddy workmanship, overcharge or walk away from a half-finished job. 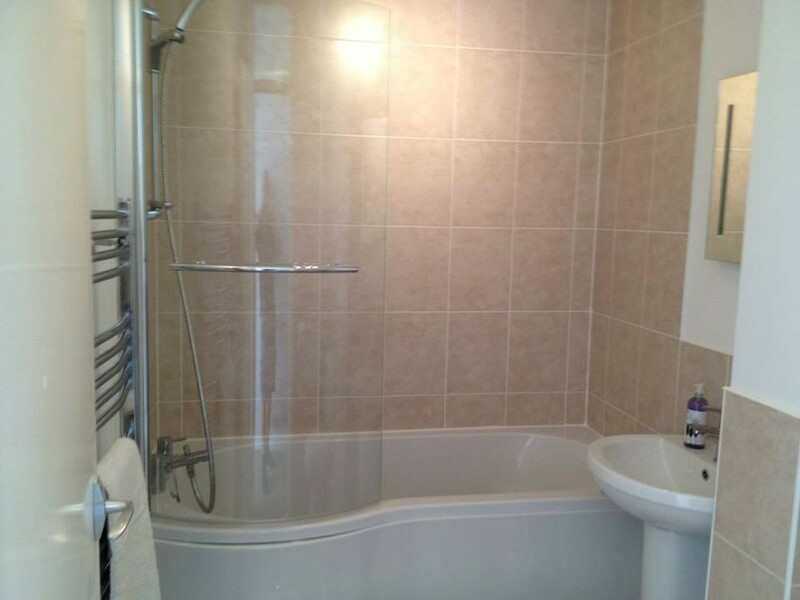 We always arrive on time, provide the workmanship and finish all jobs to the highest standard. 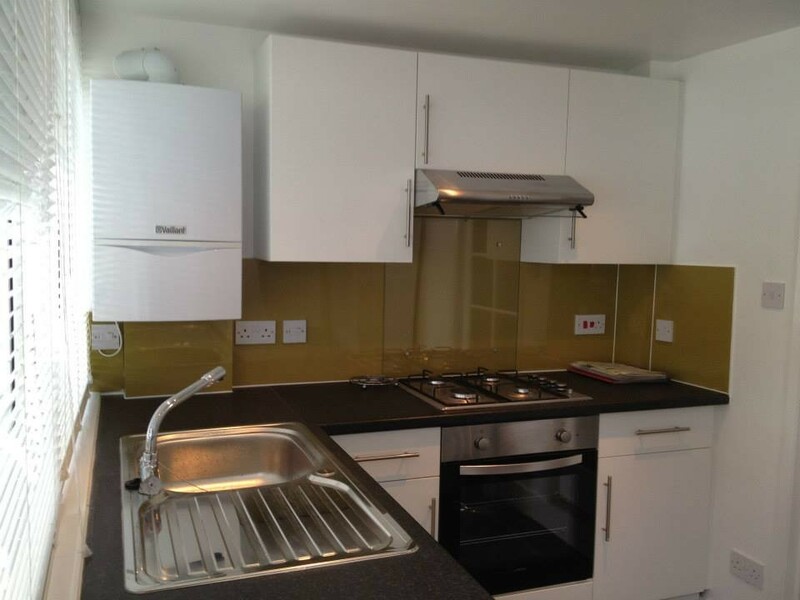 We only charge the amount agreed in our quotation provided to you before start of work. As most of our plumbing, heating and drainage work comes from referrals supplied by happy customers, your satisfaction is what we build our business upon. This does not mean higher charges. 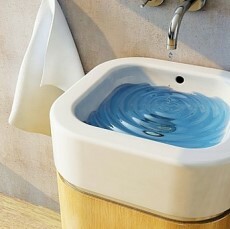 It simply means that Thanet Plumbing and Heating provide the best possible service to all our customers. Our plumbers, heating engineers and drainage experts are fully qualified professionals who will complete jobs to the highest industry standards. All our tradespersons (including those brought onto a job e.g. 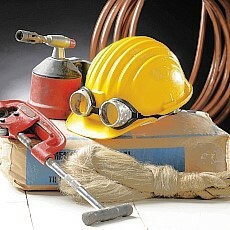 electricians) and staff have been C.R.B. checked. We are fully insured against faulty parts and labour and comply to all industry guidelines and regulations. If you have a plumbing, heating or drainage emergency day or night, you are welcome to call us at any time. 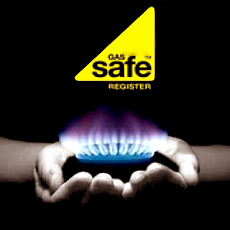 We are here to help in any emergency and do not charge for call-outs. There are NO hidden charges or fees lurking within our pricing structure. A formal quotation will be handed to you before any work is started which will be agreed by both parties.